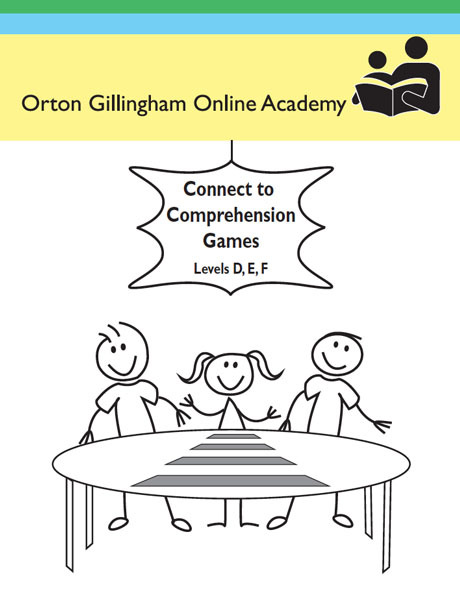 This digital download Connect to Comprehension Games A, B, C provides a bridge between decoding at the single word level and fluently reading connected text. The set includes four interactive games for each phonetic pattern that completely align with the patterns taught in the Connect to Comprehension lessons, beginning with CVC words, VCe words, long vowel teams, and initial and final consonant blends and digraphs. 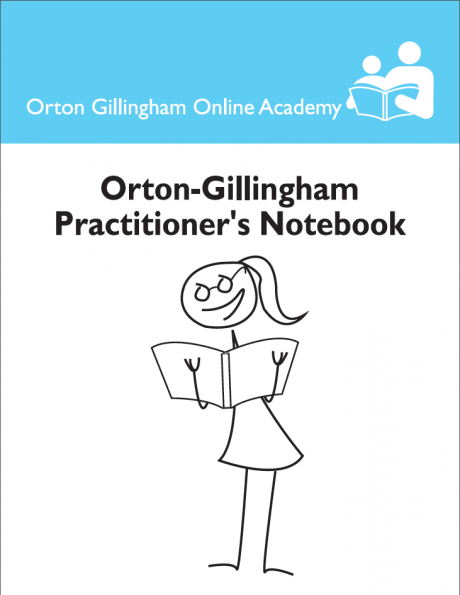 These games provide independent practice in reading and comprehending decodable text. 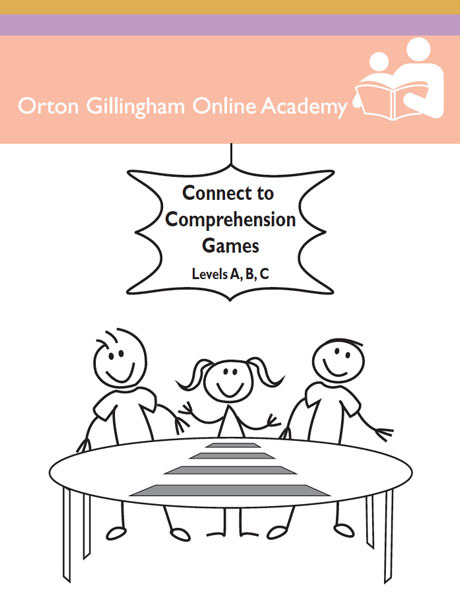 Connect to Comprehension Games A, B, C provides a bridge between decoding at the single word level and fluently reading connected text.